The hole in the ozone layer above Antarctica, is the size of North America. 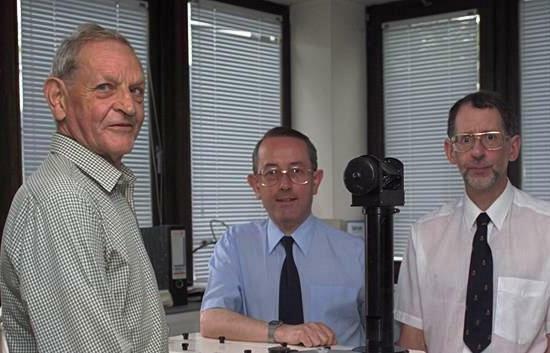 The British team also demonstrated that the ozone depletion was not a natural occurrence but the result of reactions triggered by man-made chlorofluorocarbons (CFCs) in the stratosphere. 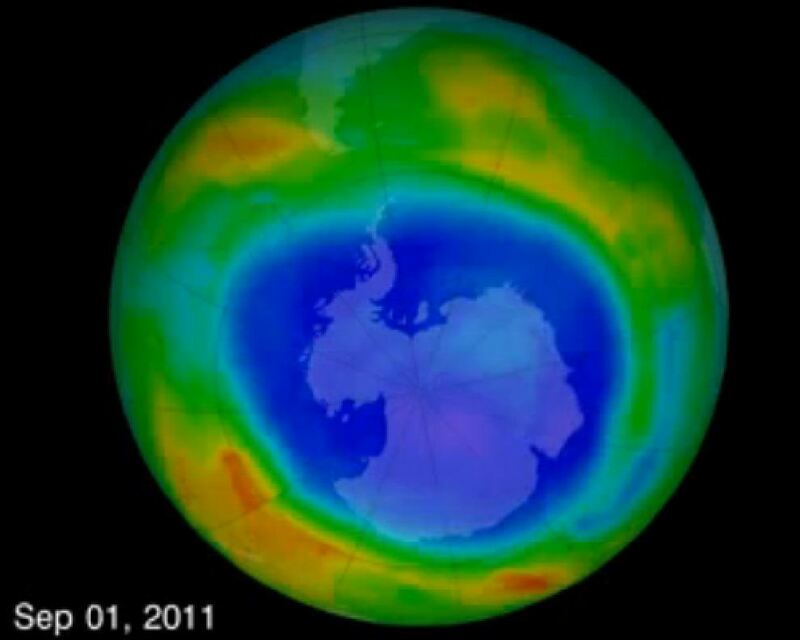 This led to the 1989 Montreal Protocol, the international agreement to control and phase out global production of CFCs and other ozone-damaging chemicals which had been used in refrigerators, spray cans, and solvents.The ozone layer is slowly repairing itself but it will not return to its early 1980s state until 2070 due to the long life of CFCs. After the discovery, Farman became an energetic advocate for environmental concerns, criticising governments for their naive approach to scientific research. His final research trip to Antarctica was in 1990, shortly before he retired. Thereafter he cycled daily to work in Cambridge University’s Department of Chemistry, and latterly was a consultant to the European Ozone Research Unit. The discovery of the hole is widely accepted as one of the biggest environmental discoveries of the 20th century.